Special Commissioner for the Reconstruction from Italian Government, Regional School Office (URS) of the Marques Region, Muccia City Council. 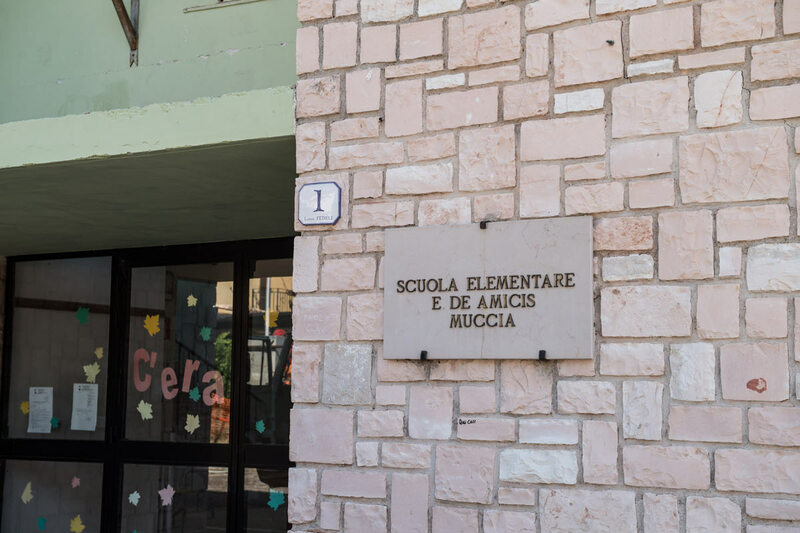 After building the ‘Giacomo Leopardi’ school in Sarnano, in the province of Macerata, inaugurated last May and realized in just 150 days, Andrea Bocelli Foundation launches a new Project in Muccia, in the Marches, to rebuild the pre-school and the primary school “E. 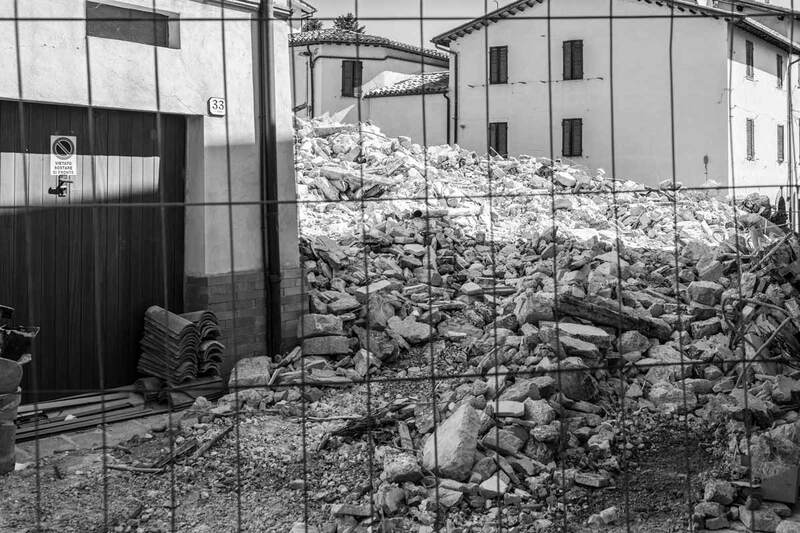 De Amicis” destroyed by the earthquake swarm that hit the Center of Italy in 2016 and which keeps tormenting that area. 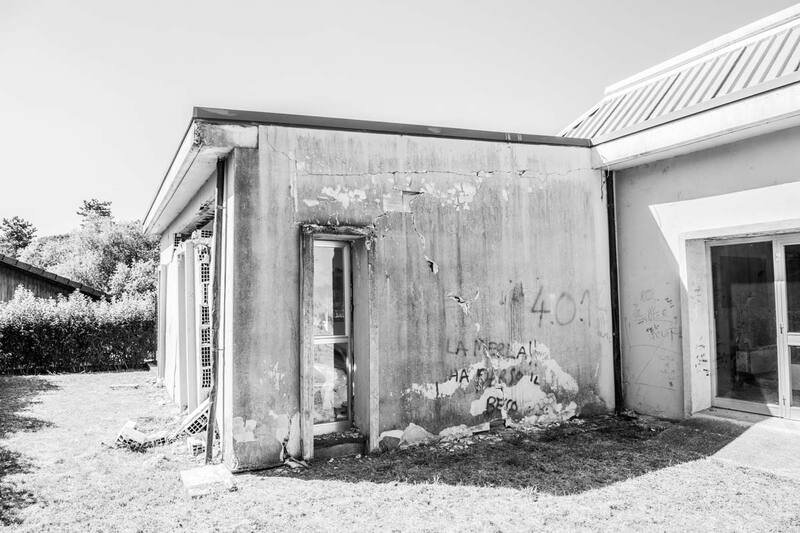 The project whose beneficiaries will be pre-school and first grade students has already been set: the demolition of the remains of the old facility and the new building will take place within a concerted action plan with the Special Commissioner for the Reconstruction and the Regional School Office (URS) of the Marques Region. The new school will be donated to the local administration as a “turnkey” project. As of today in Muccia almost the totality of the households still live in container houses and children are attending their classes in containers; 95% of houses is not fit to live in, however there is a strong willingness and determination to remain in the area that wins over the issues and challenges tied to having to reorganize one’s daily life. 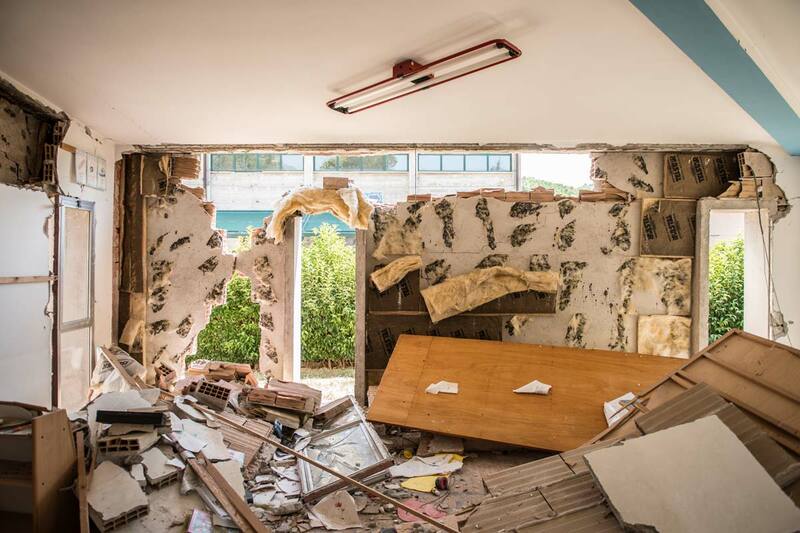 This is the reason why ABF has decided to give back to this Community one key reference point: the school for the students and their families which will be a safe and functional facility offering a space both for educational and community activities. 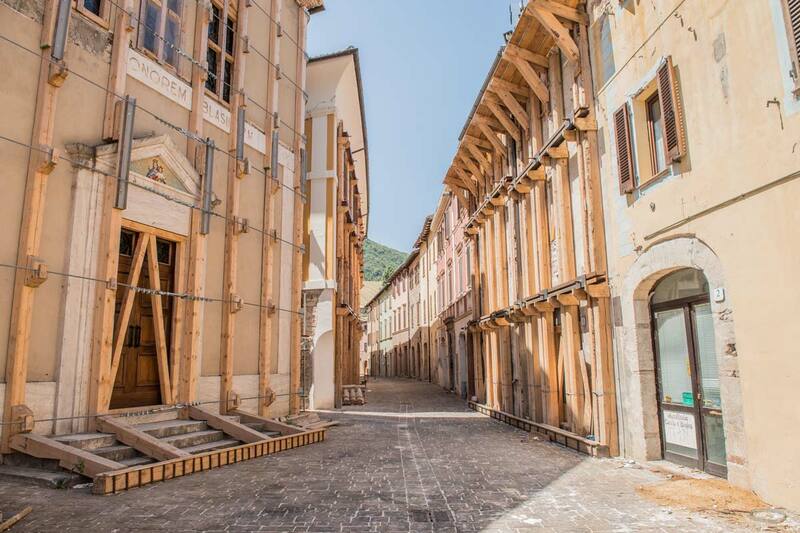 Restoring in the Municipality of Muccia and its young people the confidence and trust in the future and the desire not to leave their village. 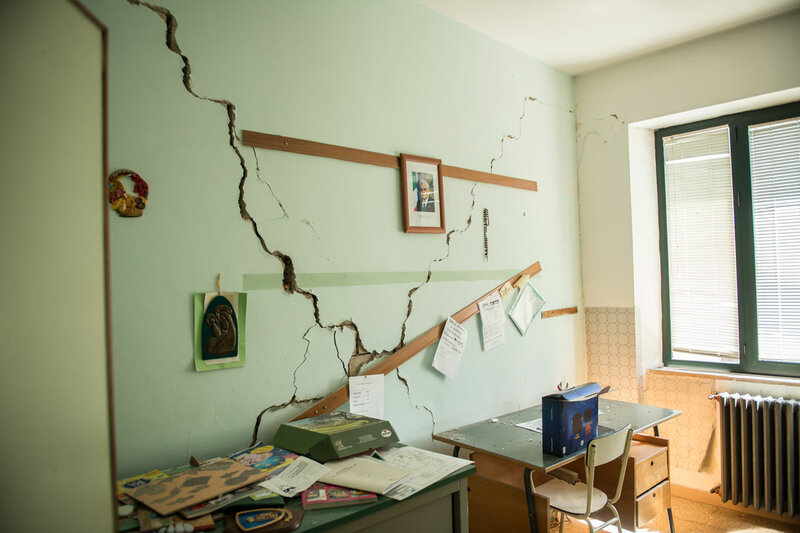 On August 24th 2016 at 3.36 am a 6.0 magnitude earthquake hit the central part of Italy, namely the territories of Abruzzo, Lazio, Marches and Umbria. Thousands of people were involved in the event which left 299 dead, several injured and caused serious damages on the territories. 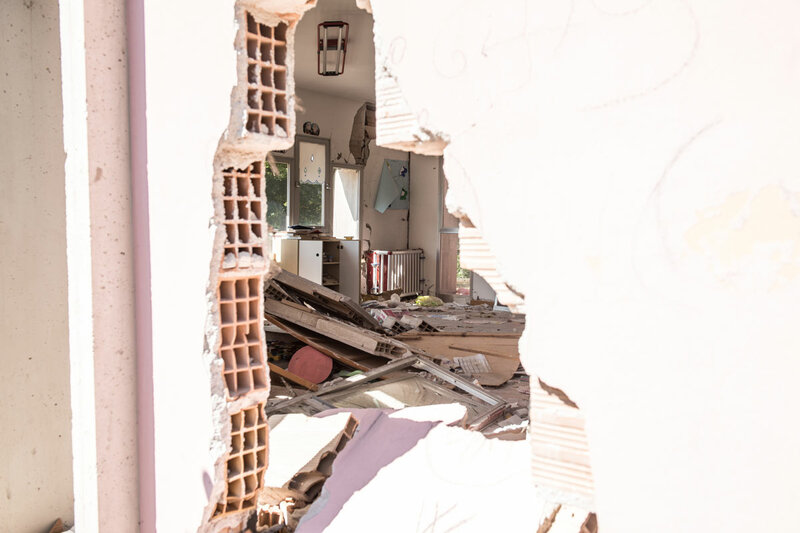 On October 26th and 30th new violent shocks hit Central Italy, in particular the border between Umbria and the Marches. The tremor recorded on October 30th had a 6.5 magnitude, and it was the strongest in the last 30 years: the number of stranded people and the amount of damages grew exponentially, although no victims were reported. 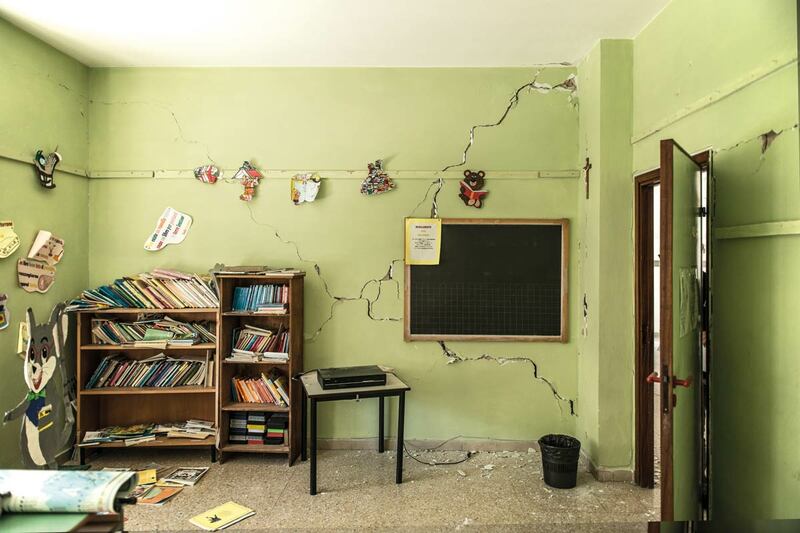 The Andrea Bocelli Foundation – within a direct tender framework – will be in charge of the demolition and reconstruction works of the school, while the coordination activities will be handled by the central and local offices of the Special Commissioner for the Reconstruction.